Classic Cuisine with a Modern Flair! Eatible Delights Catering and Event Planning Company prepare menus of classic cuisine of familiar favorites with a modern flare. 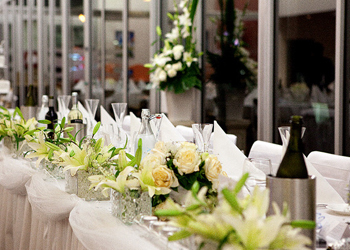 We focus on providing flawless events with impeccable service and every detail is seamlessly executed. The delicious high quality food is prepared with the freshest ingredients; the linens are crisp and the settings are meticulous. 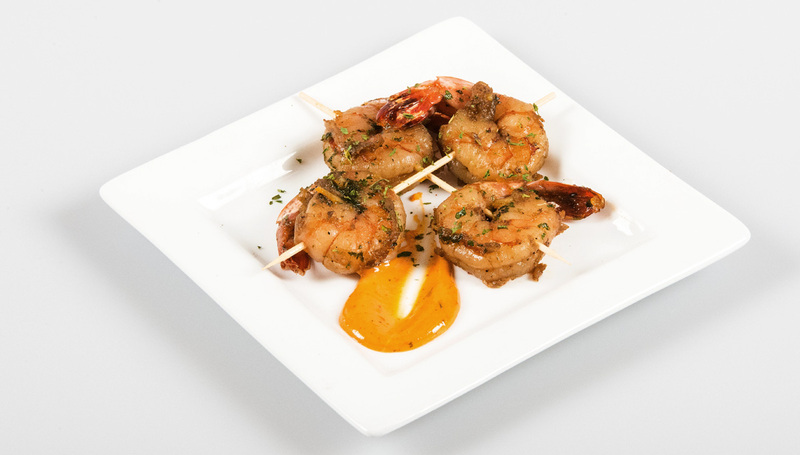 It is our mission to provide diverse menu options, create food that is sophisticated, approachable and infused with exquisite flavor, and has a dazzling presentation. A Philadelphia Catering experience that will exceed your expectations is what David Simms and Eatible Delights Catering provides. 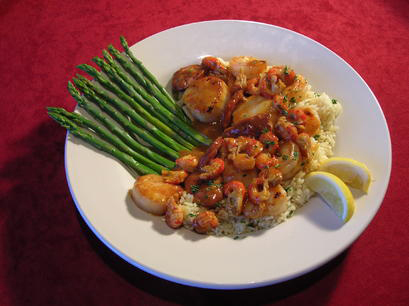 Chef David Simms has been at the helm of Eatible Delights Catering since 1996. Over eighteen years their reputation grew and so did Eatible Delights Catering service area. Eatible Delights Catering serves Philadelphia County along with Bucks County, Chester County, Delaware County, and Montgomery County. 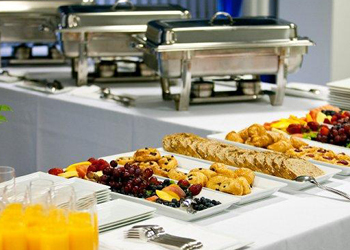 Eatible Delights Catering also services clients’ in Delaware, Washington DC, Maryland, New Jersey and New York. 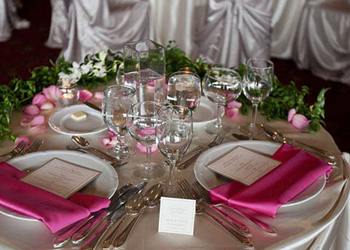 Eatible Delights Catering is the Philadelphia Catering Company of choice. Our catering services, on or off premise, are designed to fit any size or type of event; whether you need an elegant dinner for 20, a buffet or formal sit-down wedding for 300 , or an outdoor company picnic, casual lunch, corporate meeting or birthday celebration; Eatible Delights Catering is here for you. 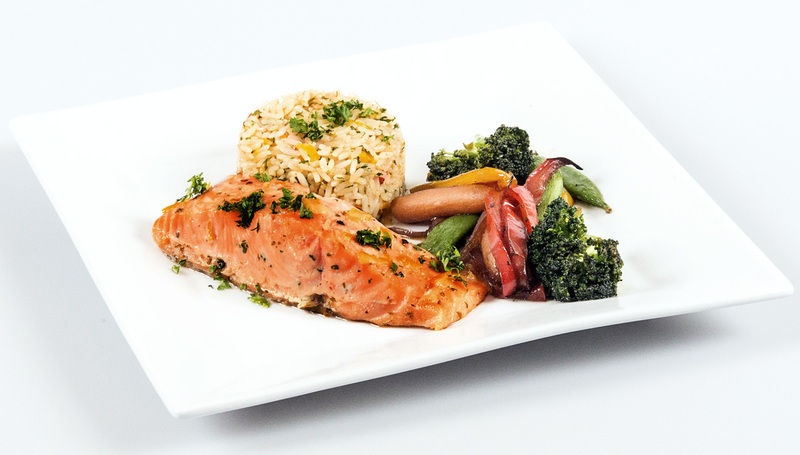 We also prepare boxed gourmet lunches that will delight your palate and please your guests. We pride ourselves on creating wonderful menus that are suitable for every client, catering location and special event. We invite you to sit back and relax at your next planned event. 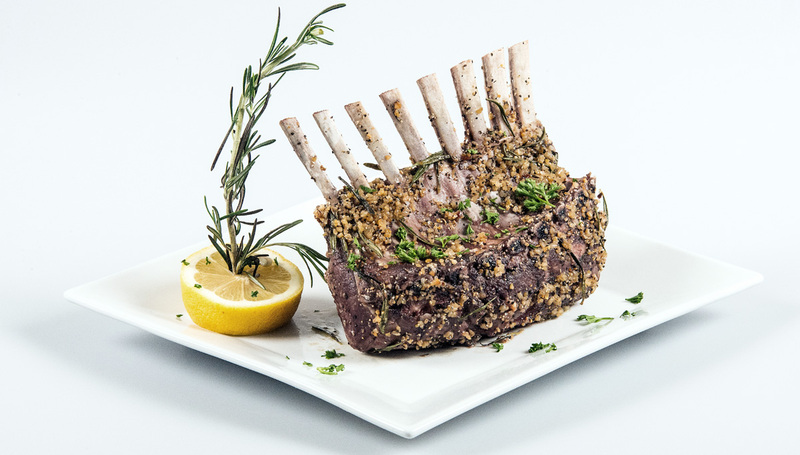 Let us sweat the details so you can enjoy your delectable feast. 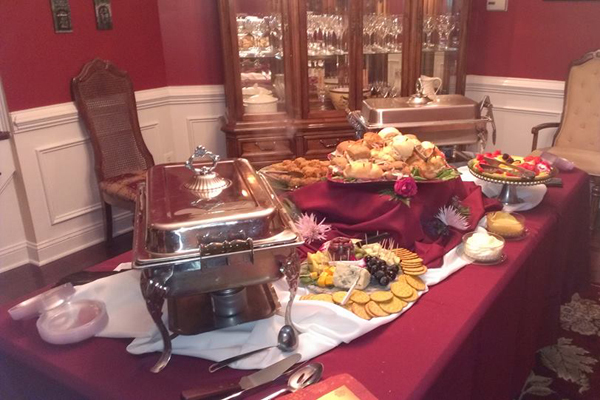 As the premier Philadelphia catering company Eatible Delights Catering is here to serve your every need and desire. Our team of creative culinary staff and professional event designers will ensure that your vision is executed to perfection and your expectations are exceeded. It is our personal commitment to provide attentive service, and create a unique experience and atmosphere that our clients remember forever and a story that they can tell for generations. This full service catering company is excellent! I work for a university and was asked to put on an all-day party for 600 people from 10:00am-8:00pm and was given 3-days notice. Eatible Delights Catering not only pulled off a great event, they are also wonderful and easy to work with, never said no to any of my requests (no matter how huge), offered excellent service to my guests, made the event look good and flow well, offered high quality food and rentals, and made me look like a hero to my boss. The owner David is very nice and definitely knows how to put on a great party with delicious food. Catina who works there is a delight to deal with. This company is responsive, honest, offer great quality, and an excellent guest experience. I would highly recommend them for any size event. I really love working with Eatible Delights. David is professional, the staff manages well under stress and the food is divine. In a way, Eatible Delights is like an extension of our staff. I feel like hiring David relieves me of the stress of micromanaging this aspect of event planning. I know we pay for the food and servers, but it feels like we're getting piece of mind when we work with Eatible Delights. We would like to thank you for your services, everyone in your staff that we dealt with was very helpful and professional. The repast was nice, the food was very good, a lot of family members were very impressed. This is the first time my husband and I have planned a funeral, your company really took a lot of the stress away, it was nice that everything was taken care of on time, and that we didn't have to do anything. Everything was on point, we have no complaints. A lot of our family has called over the past weeks to tell us how nice everything was which means a lot. Overall the day went really well, it was a beautiful day to honor our Aunt, thank you again. The service was excellent. Although I didn't get to eat ( was busy dancing and enjoying my party) my guests raved about the food. The staff arrived early and the setup was amazing. The staff was both attentive and courteous. I would definitely recommend this company. EXCELLENT doesn't do it justice! We ordered our favorite dish - The Penne Pasta salad. everyone including the hostess said it was delicious. I will return to Eatible delights for the 7th Annual Business Technology Expo!